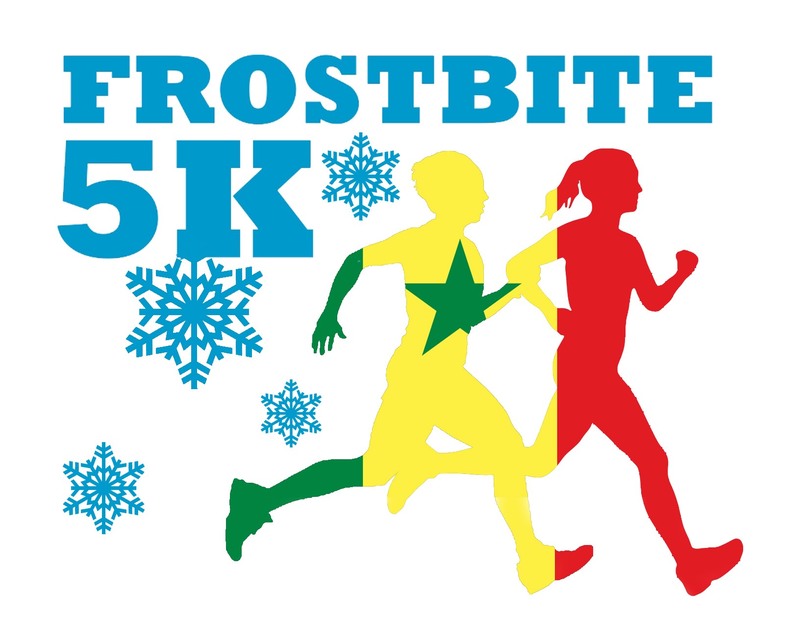 South River High School will host our very first Frostbite 5K on Saturday, March 17, 2018 on the school campus. This is an exciting opportunity to support students in our community and students abroad. The race will be a student-lead event benefiting Sneakers for Senegal and South River’s Prom Breakfast. Sneakers for Senegal is a direct supporter of Open International, a nonprofit organization that founded a school in Nioro, Senegal. Sneakers for Senegal’s mission is to provide shoes for Senegalese students. These students walk over 5 miles to school every day, either barefoot or with duct tape wrapped around their feet. South River’s Prom Breakfast provides students with a safe alternative to after prom activities. The Prom Breakfast is held at the school and is staffed by South River administration, teachers and parent volunteers. Please join us for this special event and bring family and friends too! Parking is available at SRHS lower parking lot. Please do not park in the bus lane. We expect chilly weather, so please dress warmly. Please arrive no later than 8 a.m.